Frank Lampard has been linked with a Premier League job after impressing during his time at Derby County, Lampard took his first step into management with the Rams this summer. According to a report by The Sun, Lampard is at 10/1 to become the next Chelsea manager after his impressive start to his managerial career with Derby. The report states that although there is no intention to replace Maurizio Sarri in the near future it is understood that Lampard will be amongst the front-runners for the Chelsea job whenever the job next becomes available. 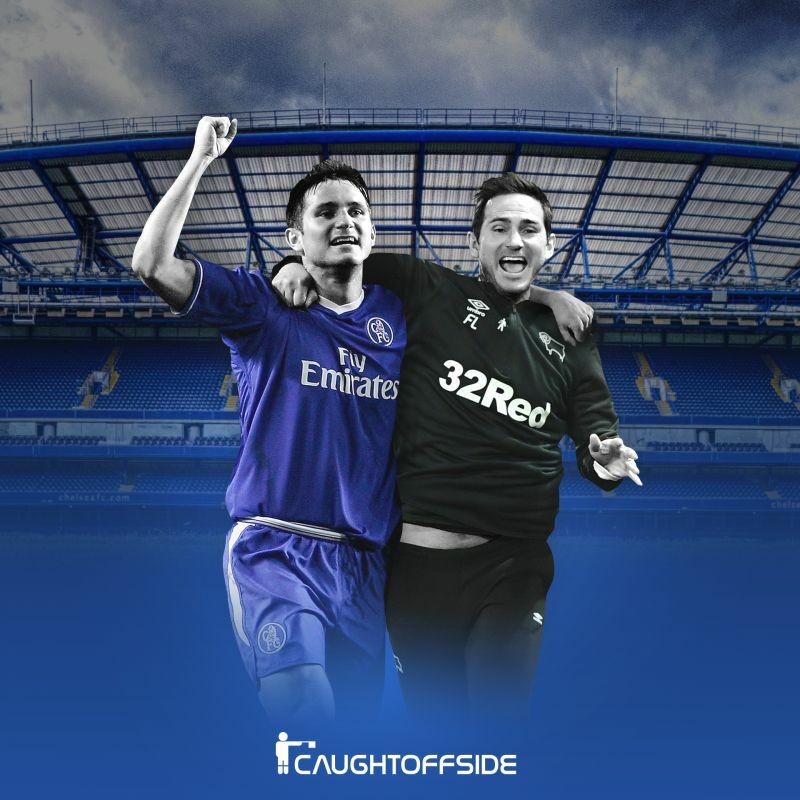 Should Lampard continue to work wonders with Derby in the Championship, who now look like nailed on contenders for promotion to the Premier League, it is likely that Chelsea will see Lampard as a great option for their next long-term manager. Lampard could well be Chelsea manager in the future. Fans saw what Lampard is capable of when his Derby side fell to a narrow 3-2 defeat to Chelsea this evening. Lampard would definitely please Blues fans with his exciting style of play which has been on full display with Derby this season. 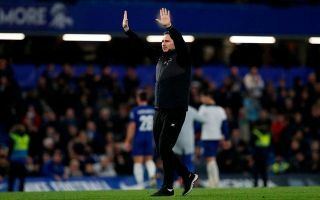 Lampard is also in a unique position in which he understands what is required of a Chelsea manager given his time as a player at Stamford Bridge. Betfair Spokesperson Katie Baylis said: “As Lampard returns to his old stomping ground with Derby, there is plenty of talk about him one day taking over at Stamford Bridge. “Depending on if he can keep his impressive managerial start going strong, the Chelsea job would surely be at the top of his coaching bucket list.